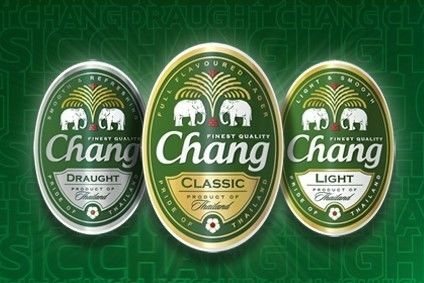 Thai Beverage has hailed the success of its flagship beer brand, Chang, in the US as "bucking the premium US import trend". The company, which launched Chang in the US in July 2007, said yesterday (11 March) that case volume sales in the country last year leapt by 140% on the corresponding period a year earlier. During 2008, sales of super-premium imported beer brands fell by 3.4%, ThaiBev said, with sales of Asian beer brands sliding by 9.8%. Shipments of Chang in each quarter last year exceeded the previous quarter and the same quarter year ago, the company noted. Depletions have risen with each succeeding quarter since the launch in July 2007. 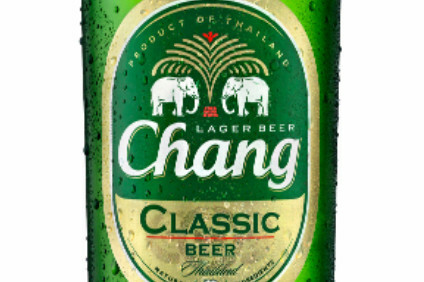 Chang is available through 60 distributors in 22 states, with an additional eight states to be added by the end of the first quarter of this year. 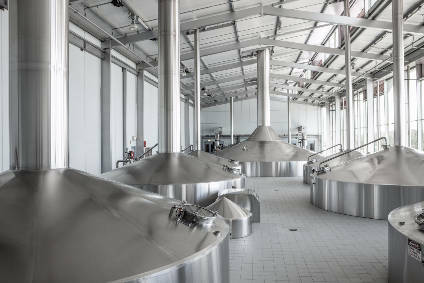 The beer is present in more than 2,200 Thai and Asian Fusion restaurants in the US, representing around 72% of the brand's targeted restaurants. Last month, ThaiBev completed the purchase of Chang Beer International, a Thai company engaged in the provision of publishing and public relations. 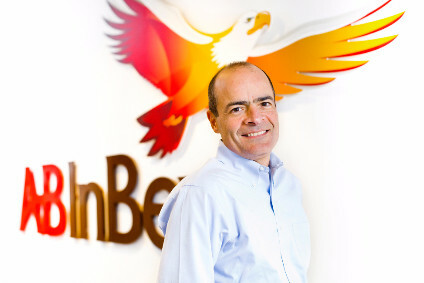 ThaiBev said the transaction came about "to enable ThaiBev to preserve the name Chang".